Finance provider MyJar calculates the average driver will spend £205,625 during their 63 years as a car driver. However, MoneySuperMarket disagrees. It claims drivers underestimate the cost of motoring by about a half (52 per cent). It believes drivers will spend £394,317 during their life. What’s the most expensive cost of motoring? 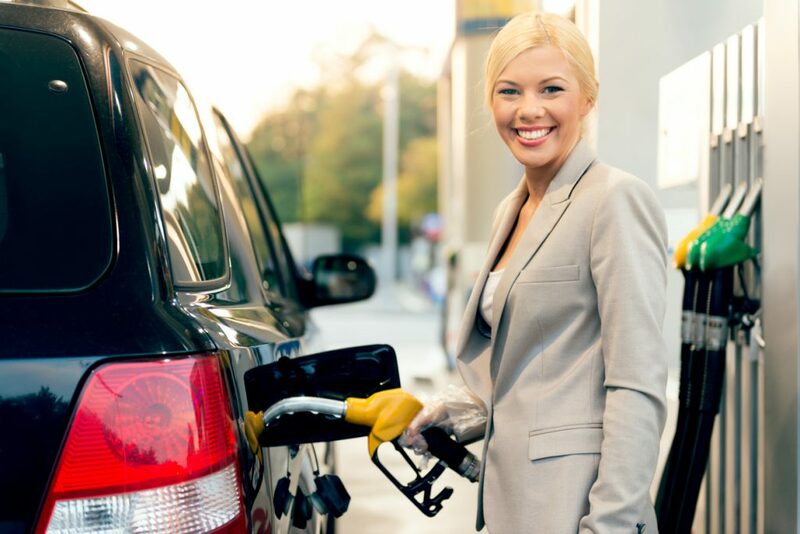 Both sets of research agree: fuel is the most costly component of the car-owning calculation. Over a lifetime, drivers will spend £54,321 at the pumps according to MyCar. However, MoneySuperMarket says drivers of a small city car such as a Smart ForTwo will spend around half that at £24,517. The good news is that ever-increasing numbers of drivers are switching to electric cars which are much cheaper to fuel. 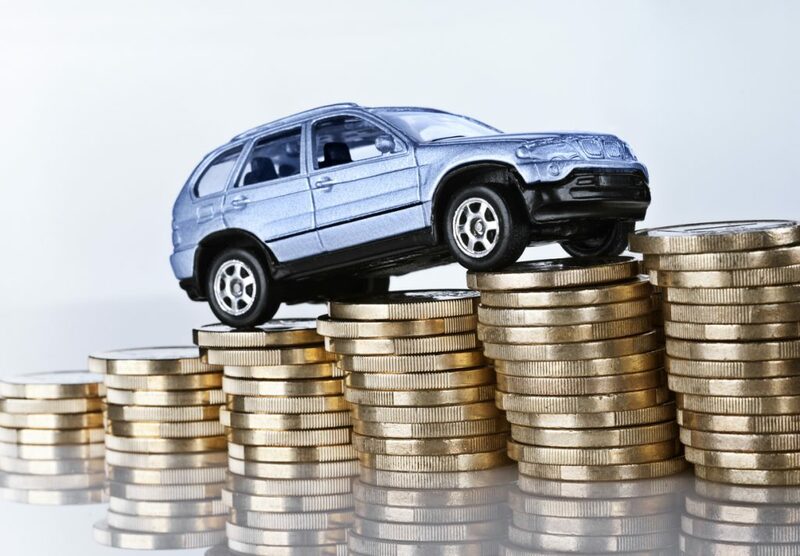 The switch to buying cars on finance may create the illusion of cheaper motoring because there’s no big lump sum. But just because drivers are spreading the cost of car ownership, it doesn’t mean they no longer have to fork out for cars. However, what they’ll spend differs radically in the research. MyCar thinks the average driver will spend £41,976 over their lifetime on the cars themselves. That is assuming that rather than buying new cars, drivers will buy a used car for approximately £8400. They will then keep it until it conks out completely before buying another one. According to MyCar, a driver will own an average of five cars during their life. But MoneySupermarket believes the average driver will own either 10 or 11 cars. With a similar average spend, that’s £88,200 on cars. As most of us buy a second-hand car, it’s probably no surprise that repairs feature highly. In fact, they’re the third largest expense for drivers, costing £27,716 every year. Having a car fixed completely eclipses the cost of servicing which is a mere £10,380 over a lifetime. Insurance comes next on £21,596 according to MyCar. MoneySuperMarket meanwhile thinks even insuring a small car will cost nearly three times that at £60,417. But perhaps the biggest surprise is the cost of parking. The average driver will spend 10 per cent of their motoring budget on a space simply to leave their car. The sum equates to £324 a year. That completely outshines breakdown cover. At £3168 this comes to around £50 a year. When you do your monthly motoring budget, cleaning is unlikely to be a part of it. Yet on average we spend £181 a year to keep our cars clean. And over a lifetime, that adds up to £11,460. The vast majority of drivers obey the law but all of us fall foul of the authorities occasionally. And while the MyJar research doesn’t specify the type of fines, it’s likely that the vast majority will be for parking transgressions. Over the average driver’s life, these will cost £710 or £11 a year. 5 cars during a lifetime? Your having a laugh. Most youngsters can’t afford more than a couple of grand when starting out, so end up buying lots of ‘cheapies’. Progressivly buying more expensive as they get older. I have been driving for 50 years now, and have bought 37 cars and vans. Most car owners change cars every 3 to 5 years, some yearly. I am hoping the car I currently own, now 5 years old, will last another 5 years, and will be the longest I have owned any car. I think the biggest cost of running a car has to be the depreciation. On the subject of parking fines. I can’t believe that legally, the DVLA can give away the names and addresses of the owners of cars overstaying their time on a super market car park. Surely this goes against the Data protection act. The DVLA hold all sorts of information about us and our vehicles and they give away this information to anyone who asks them for it. Can this be legal ? Are they allowed to give our names and addresses to TESCO ASDA and ALDI when those stores have picked us up on their car park camera leaving 5 minutes after the 2 hours ? I learnt to drive (Military)1951 had M/c until 1961. first car 1946 flying Standard 8. I.m 86 will it last longer than me?? My Grand total of 8 cars!. Hampshire do a driver skills 60+ scheme ,my last assessment showed positive driving, awareness but brush up on the latest Highway Code. Must do better this time!! Never thought it cost that much , pays to shop around, I never use a garage for the model of car I have keep to my trusted servicer.